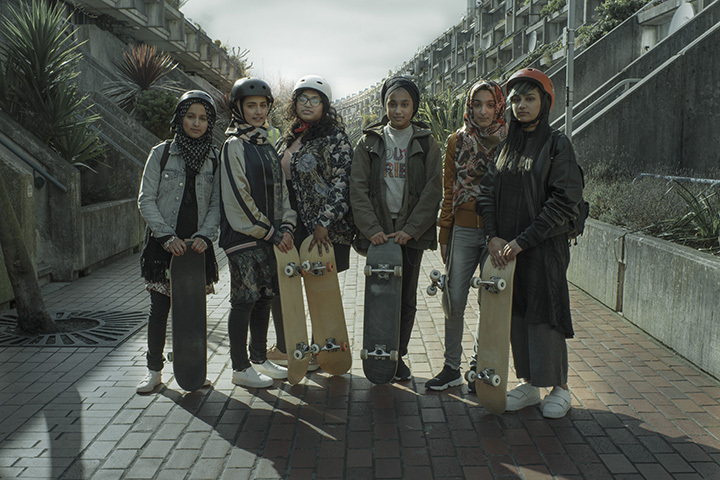 H&M’s ‘For Every Victory’ campaign film celebrates the power of sports and self-belief to transform people’s lives. The film is released to coincide with the ‘For Every Victory’ sports-collection which is available in stores and online this week. 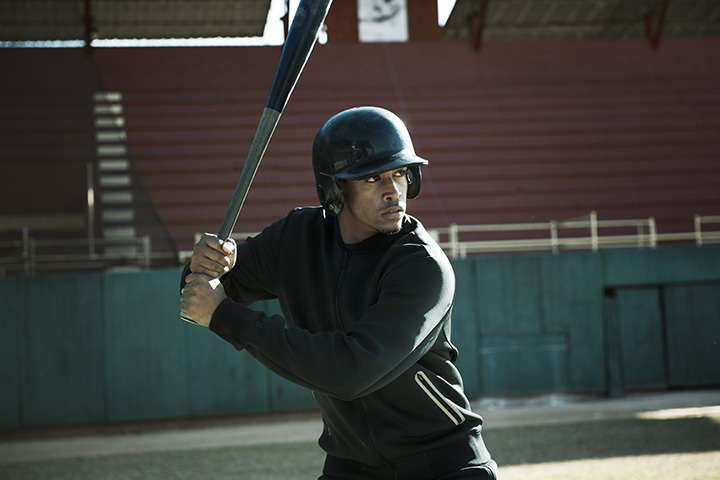 “I truly believe in the power of sports to bring positive change to people’s lives. This is why I’m so proud to be part of the ‘For Every Victory’ campaign, because it reminds me of the strength and bravery of people around the world to be their authentic selves and overcome any obstacles that may come their way,” says Caitlyn Jenner, former Olympic gold medallist in decathlon who dared to stand up for her true identity and is starring in the film. 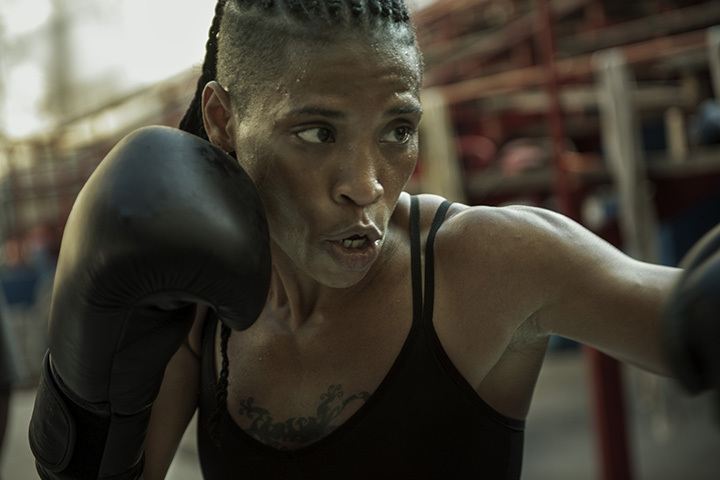 The film also includes characters such as Chelsea Warner, a gymnast who has never let Downs syndrome halt her progress; surfer Mike Coots who still takes to his board even though he lost his leg in a shark attack and boxer Namibia Flores who has fought against prejudice to pursue her dreams. 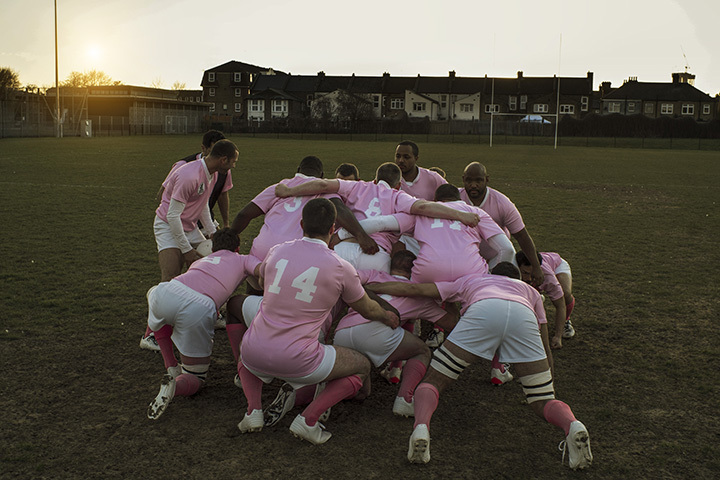 The film also features the rugby team King Cross Steelers, which has helped change perceptions about sexual orientation and sports; a female skate crew who think of their sport as a universal language and a form of creative expression; and Jose Aballi who won’t let any obstacles stop his dream of becoming a professional baseball player.